Blumenthal on Fox Business: Is 60/40 Dead? Is the idea of the 60/40 portfolio obsolete? 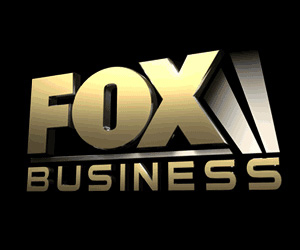 CMG Capital Management Group CEO Stephen Blumenthal stopped by the Fox Business studio in New York to discuss ” how to modernize your portfolio allocations” with David Asman and Liz Claman on “After the Bell.” See segment on Fox Business. CMG Capital Management Group offers managed accounts, mutual funds and variable annuities that are constructed to benefit from current economic conditions, and aim to provide steadier performance in all market cycles.